With over 4 million pixels on the 13" model, the Retina display on the Apple MacBook Pro A1502 (ME866LL/A) Refurbished Laptop 13" is an incredible engineering feat. 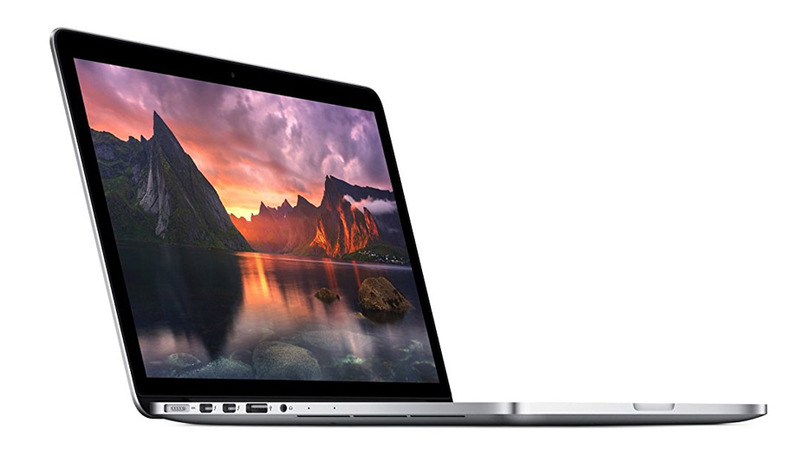 Whether you're retouching professional photography or editing a home movie in HD, the reconditioned Apple MacBook A1502 gives your images a level of clarity you've never seen on any notebook. It's a display worthy of the world's most advanced notebook. 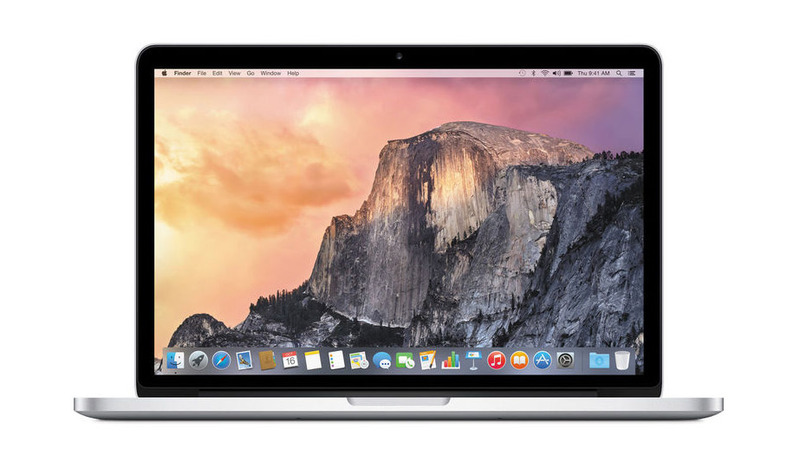 Model Apple MacBook Pro A1502 (ME866LL/A) Refurbished Laptop 13"
*Weight is based on a typical configuration and may vary based on Laptop configuration. Includes packaging materials. More specs info here. The sleek Dell Latitude E5470 Refurbished Laptop 14" helps end users get more done with an expansive array of features.